THE TERRACE, Situated high above DTLA, a new gated community awakens the senses and inspires movement throughout your day. 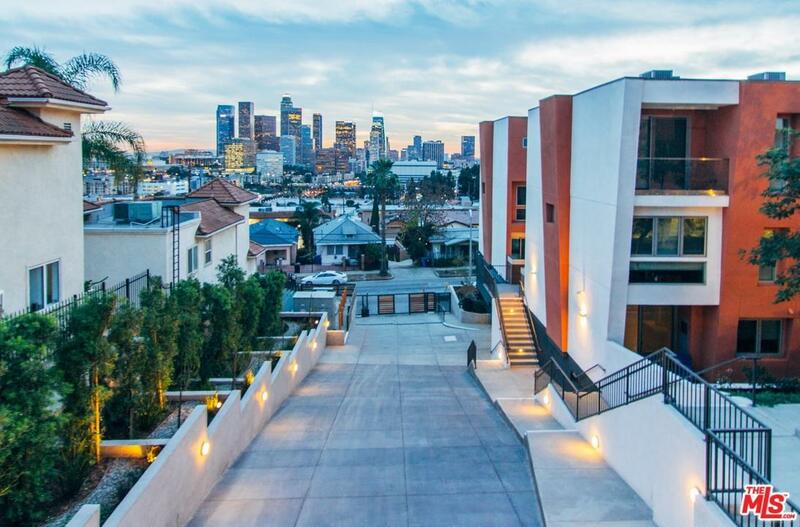 Featuring 45, 3-Story townhomes each with stunning views, chic interiors and easy access to work and play, The Terrace is guaranteed to change how you live LA. Sold by Brandon J. Park BRE#02030086 of Park & Hiles, Inc.. Listing provided courtesy of Brandon J. Park DRE#02030086 of Park & Hiles, Inc..